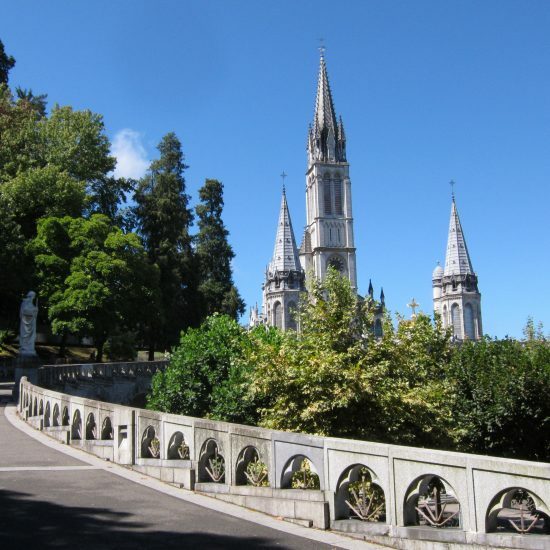 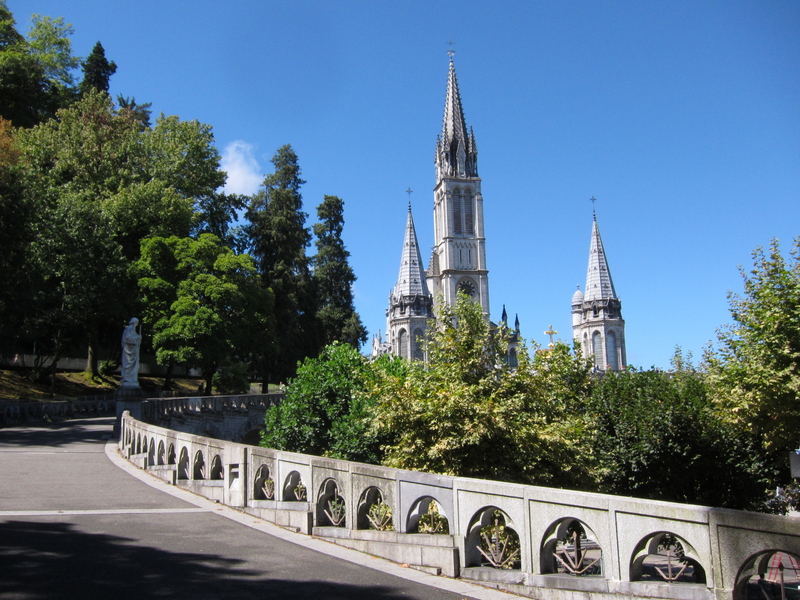 In 1858 Our Lady appeared in the little-known town of Lourdes to a 14-year-old French girl, Bernadette Soubirous, no less than 18 times. 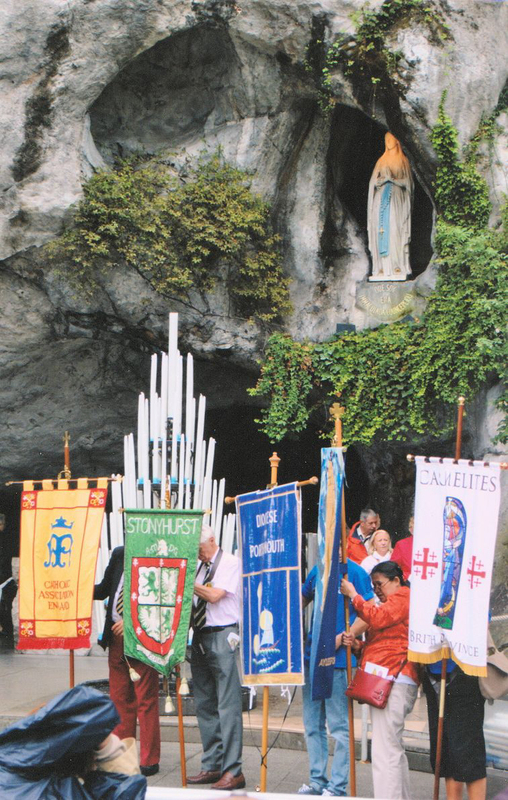 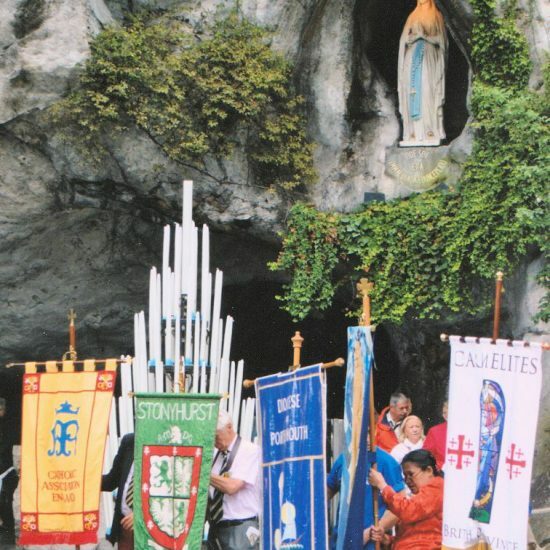 Bernadette stood up to the civil and religious authorities of the day in defending her version of the incredible events which took place in the Grotto of Massabielle between 11 February and 16 July 1858. 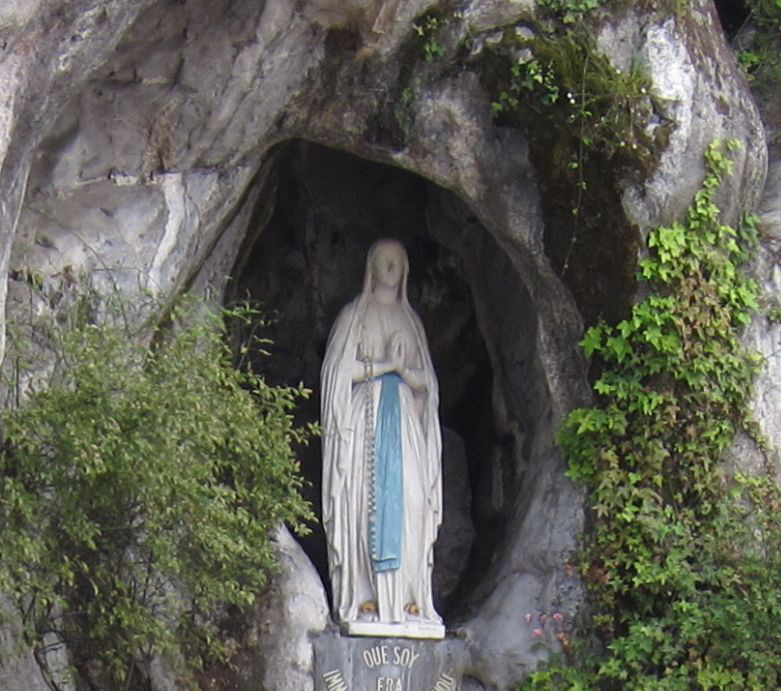 Bernadette was eventually vindicated but, having been sent, aged 22, to a far-away French convent, she never knew the Lourdes we know. 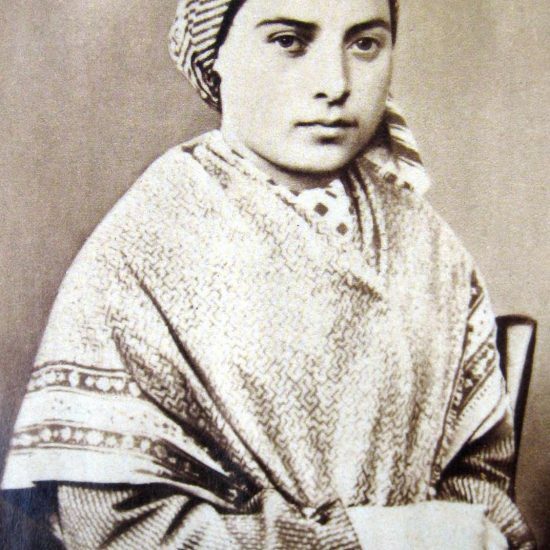 Nor did she wish to avail herself, ill though she was, of the cures for which Lourdes became so famous. 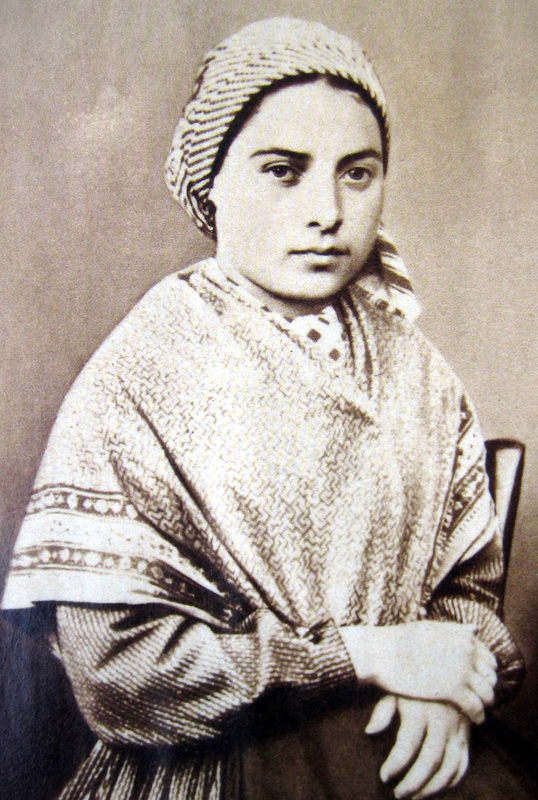 She died at the age of 35, acclaimed by all who knew her, not for the apparitions, but for her personal holiness. 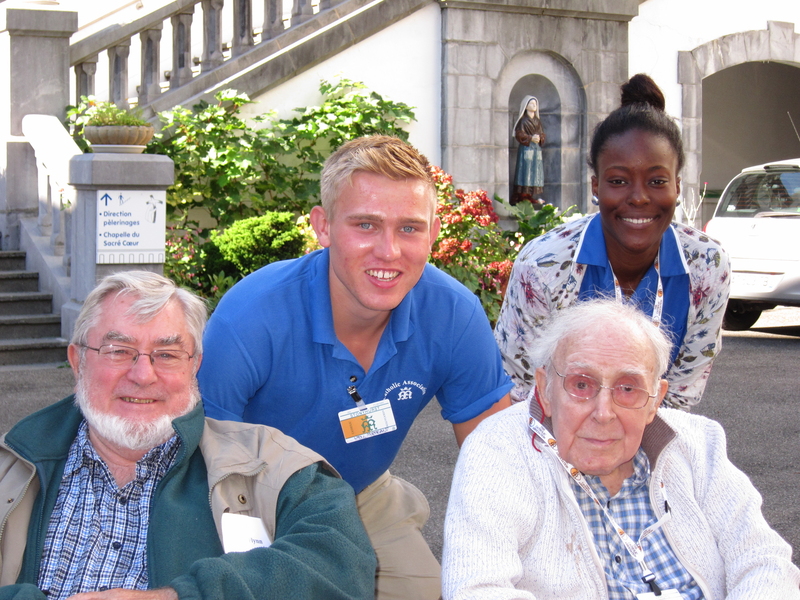 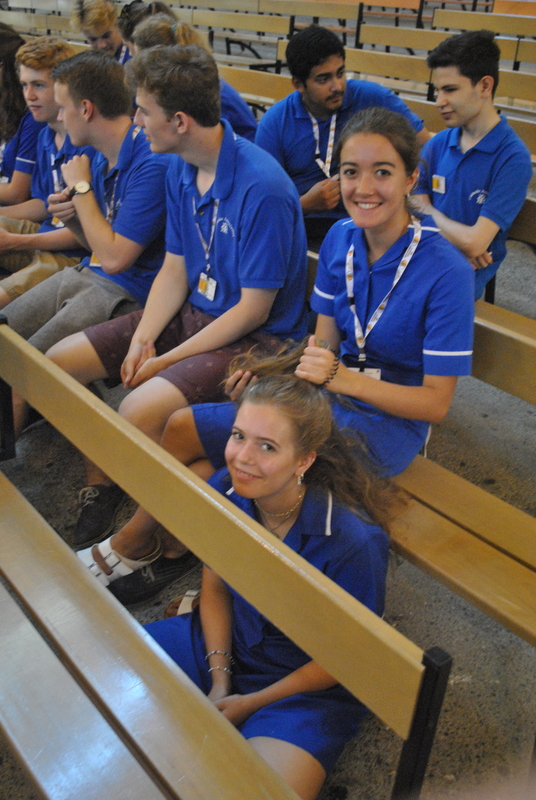 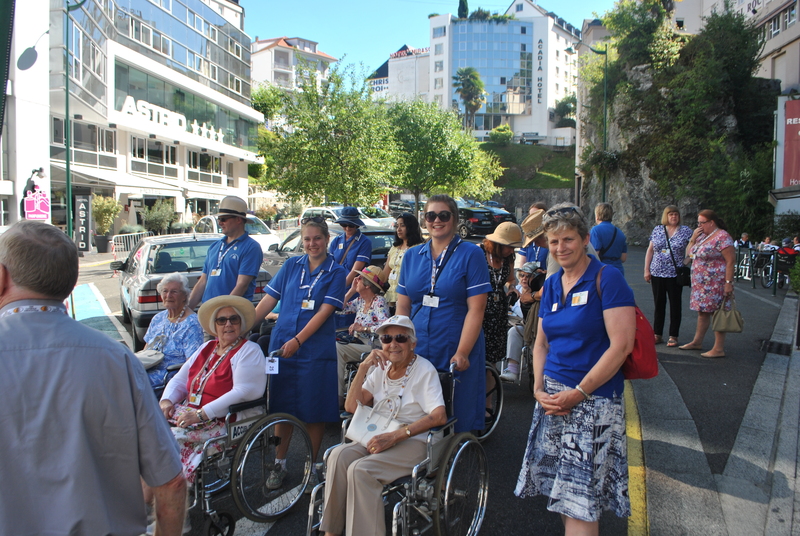 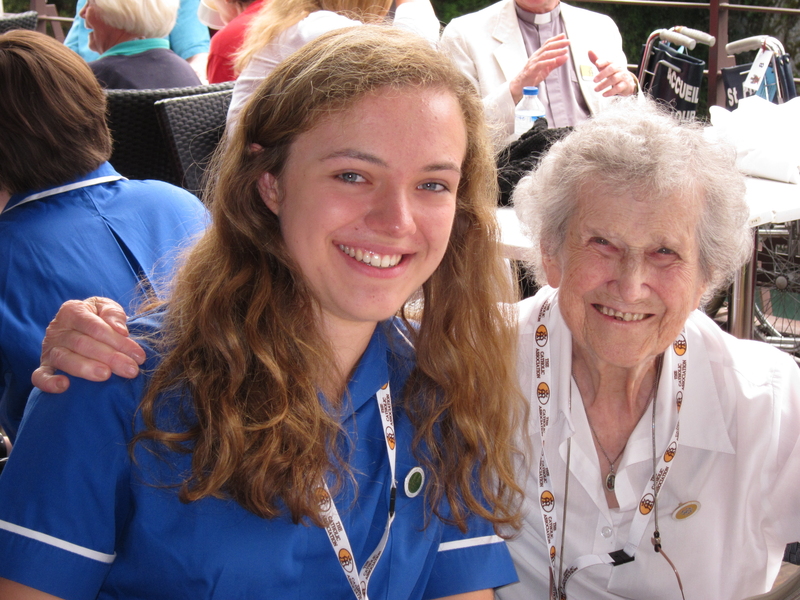 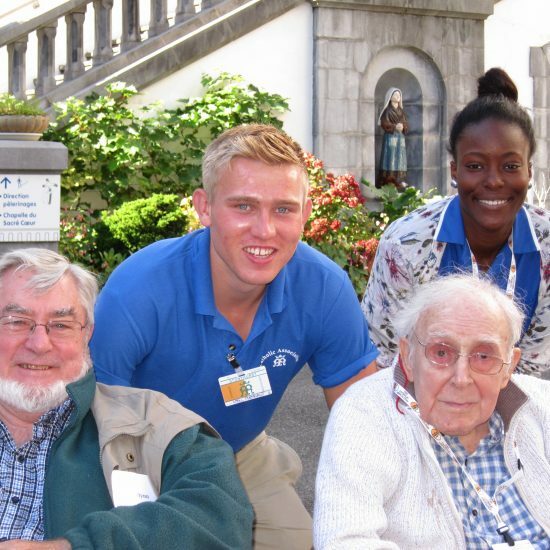 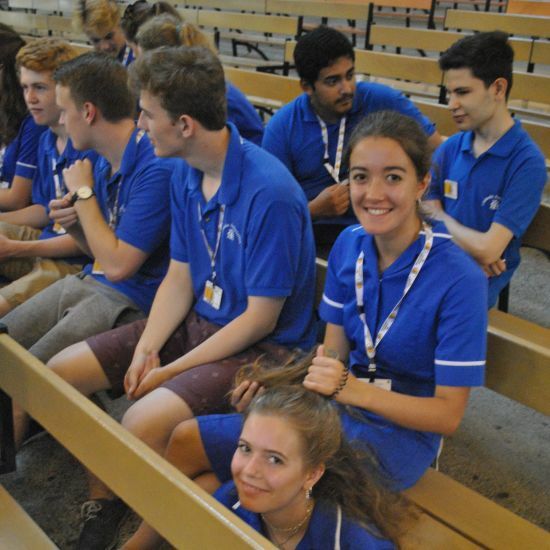 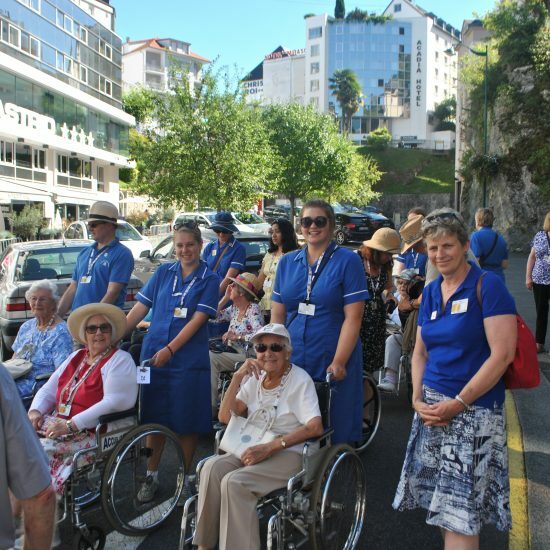 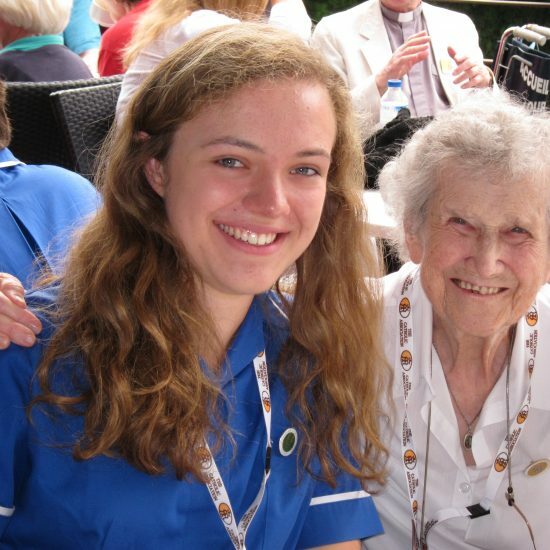 Do take a look at our video below, which give you an insight into what happens in Lourdes and why we are there.